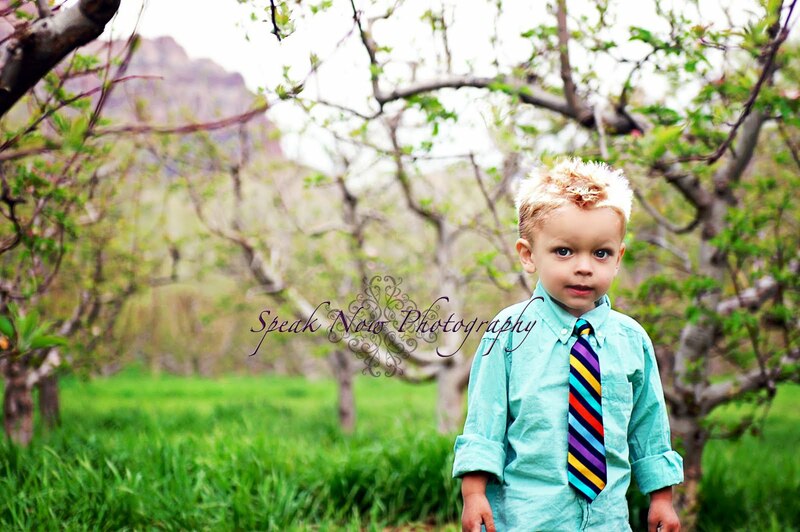 How cute is this little stud?? Ok, I'm a little partial. My favorite boy is turning 3 in a couple of weeks so we did a little mini session so I could get his party invitations finished and sent out. 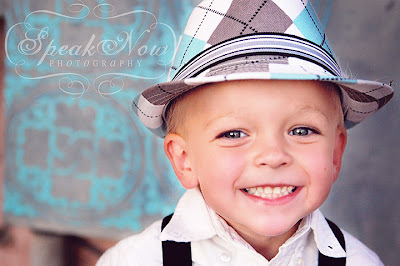 My wonderful mentor Kellie told me that something flips at 3 and suddenly children become easier to photograph. I didn't believe her until today. I had so much fun taking these few shots. 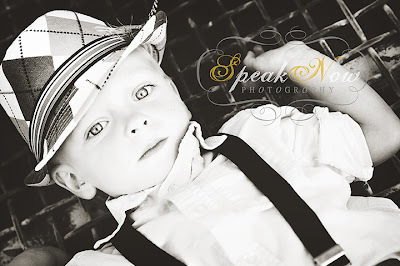 We will have a full birthday session in a week or two, but here's a little preview of my Little Mr.